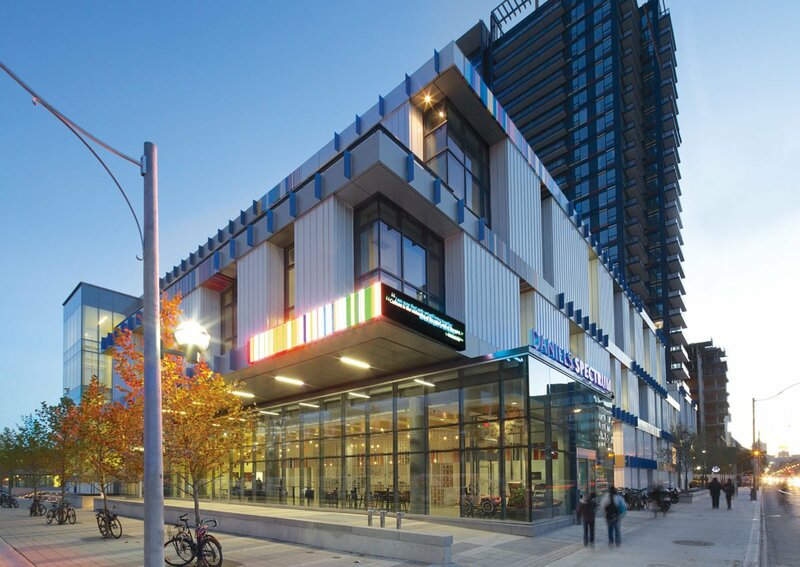 Daniels Spectrum is a community cultural hub in Regent Park, and is part of the larger revitalization of the neighbourhood that began in the mid-2000s. 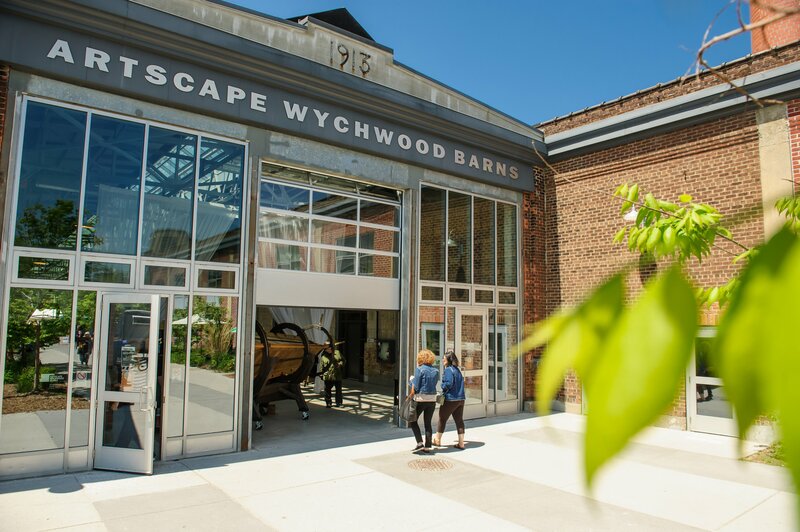 It is home to arts and community organizations, and includes a variety of arts spaces, notably the popular Artscape-operated venue Ada Slaight Hall. Daniels Spectrum is named in recognition of a generous lead gift from The Daniels Corporation and The John and Myrna Daniels Charitable Foundation. 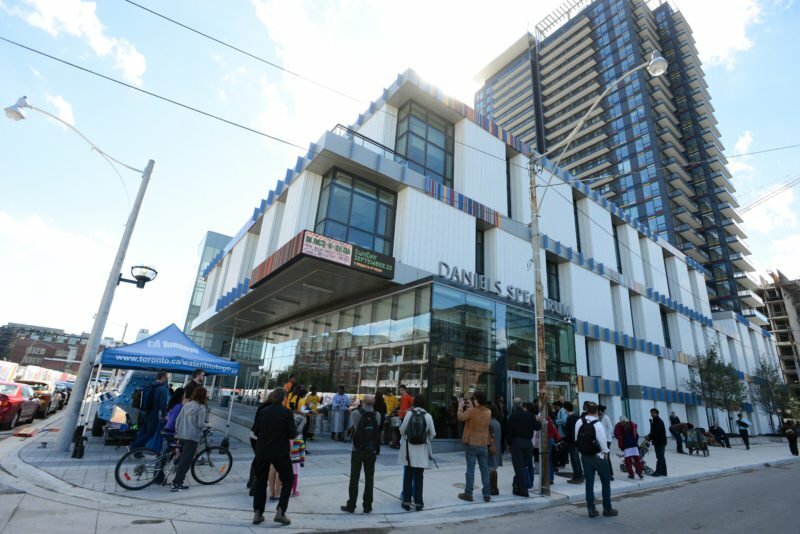 It is a joint venture between Artscape, Toronto Community Housing, The Daniels Corporation and the Regent Park Community. The project achieved a LEED Silver rating in 2012. 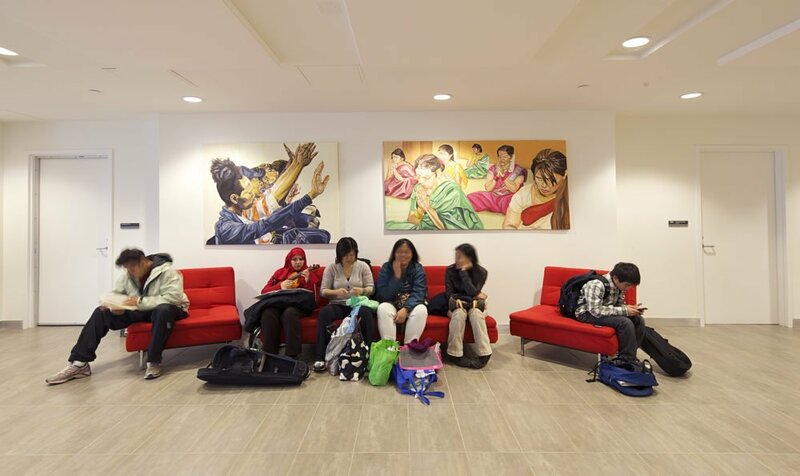 Since opening, Daniels Spectrum has become a lively destination on Toronto’s cultural map. 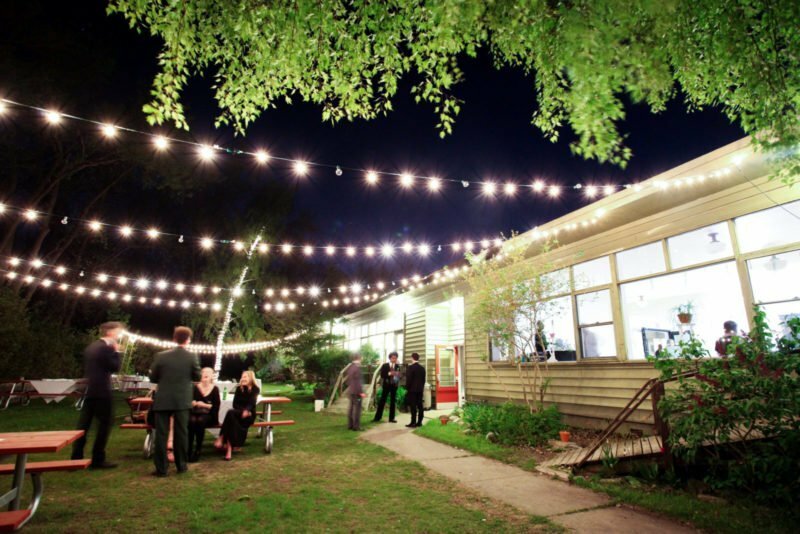 The hub is home to outstanding arts-based, social good and community-focused organizations (see website for tenant directory), whose programs for adults and youth animate the building on a daily basis. 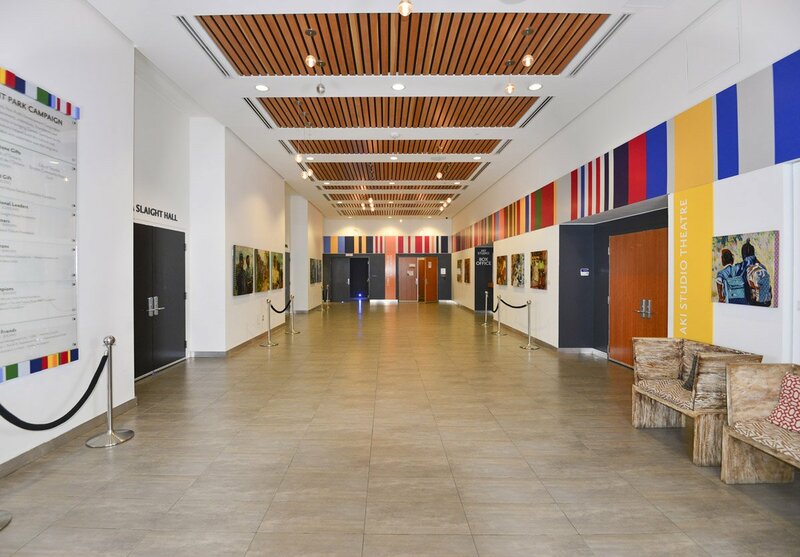 Artscape runs several programs from Daniels Spectrum, including the Ada Slaight Youth Arts Mentorship Program and Summer Series, and manages the Hallway Galleries that feature art exhibitions throughout the year. 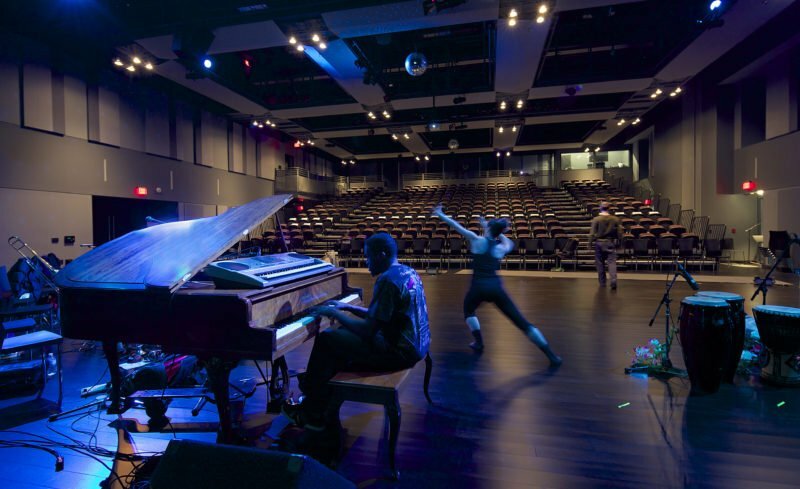 Daniels Spectrum also features state-of-the-art performance and event spaces, where hundreds of cultural events are hosted every year for tens of thousands of visitors. Building Ownership Detail: Owned by the Regent Park Arts Non-Profit Development Corporation, a non-profit joint venture between subsidiary corporations of Toronto Community Housing, The Daniels Corporation and Artscape. 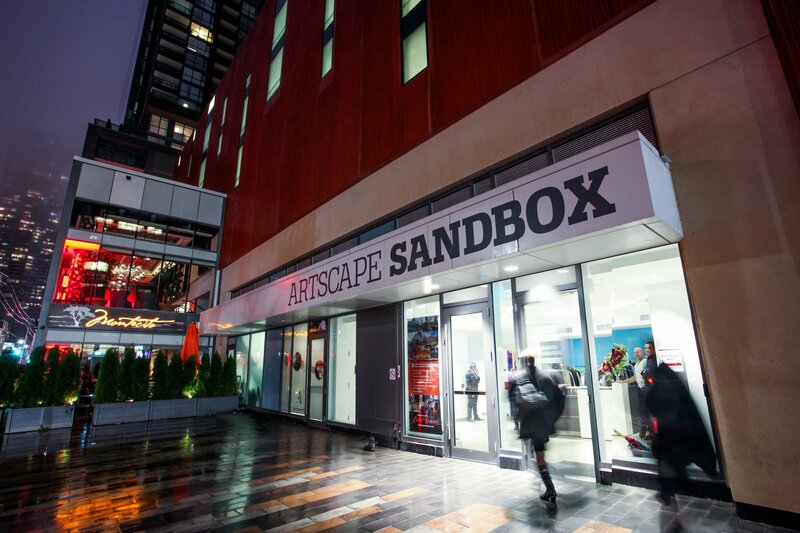 Artscape holds a 50-year lease to the facility as Facility Operator. 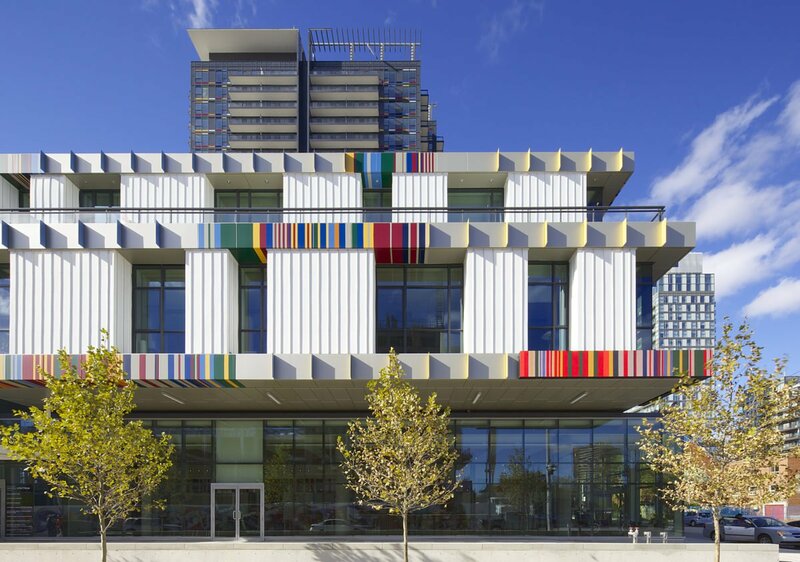 The design of the building’s exterior features colourful stripes. 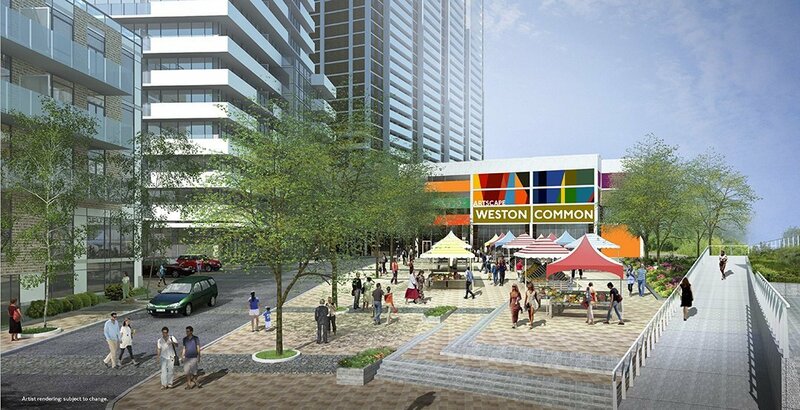 The colours of these stripes are based on the flags representing the nations of origin of Regent Park residents at the time the area redevelopment began. 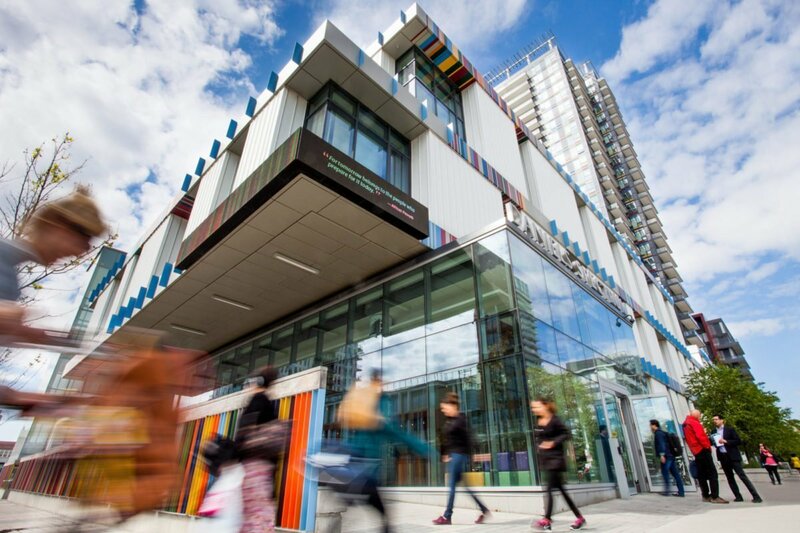 The Artscape Foundation and Regent Park Arts Non Profit Development Corporation would like to thank the following governments, foundations, corporations and individual philanthropists for their extraordinary generosity in bringing Daniels Spectrum to life. 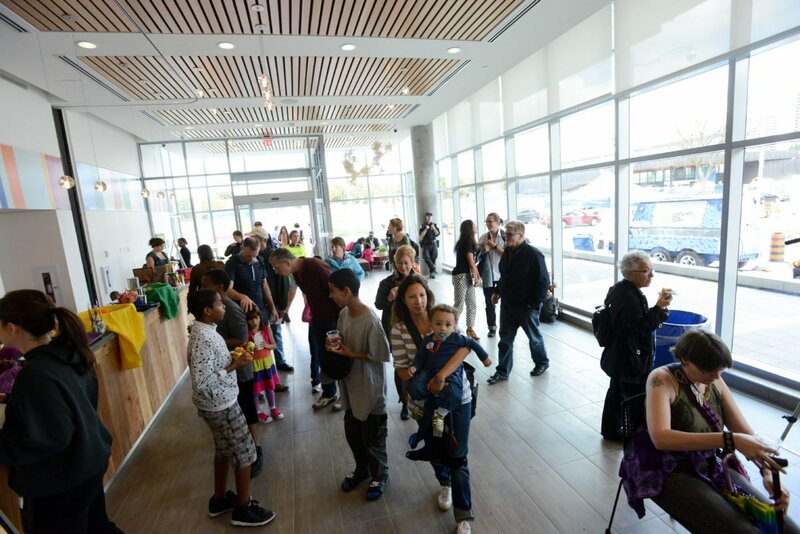 Together, their contributions helped build this community cultural hub and will ensure that it remains both affordable and sustainable over the long term. Aziz Manji Family and Amica Mature Lifestyles Inc.